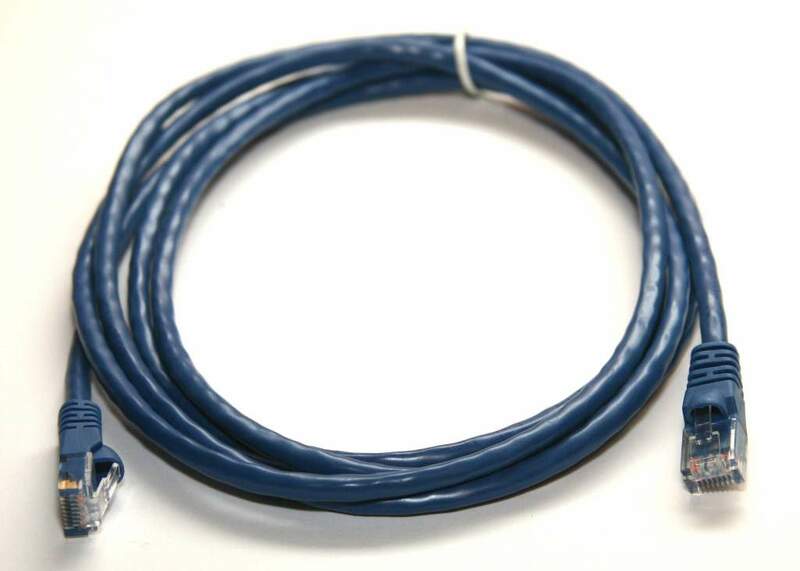 7 ft. BLUE Category Five Enhanced Patch Cable. Nice cable for hooking up CPU to Wall or Patch Panel to Hub. Straight Through.